We offer every-day financing on items over $1,000 through Synchrony Bank. You can fill out an application in our store and get instantly approved. 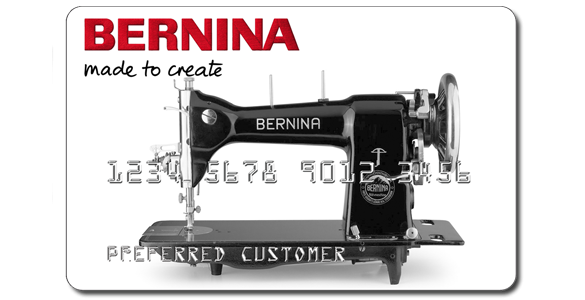 Periodically the sewing machine companies offer no interest financing specials through Synchrony. You can watch for these specials on our website, or join our mailing list or come in and ask at any time.